Nightly Discussion ya'll! And here we have Ronaldo sporting a very fitting shirt. What kind of attire would you like to see some of the characters wear? Like what would you like to see some of the citizens of Beach City wearing? 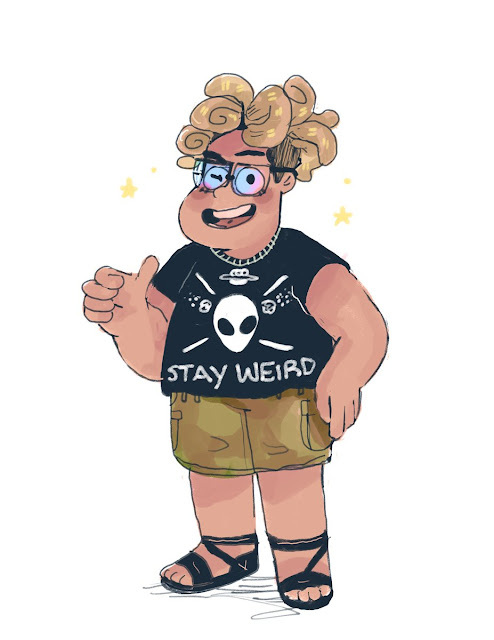 I mean, Steven almost always wears the one shirt and a good chunk of citizens of Beach City only wear their work clothing. I know I would like to see them change it up!